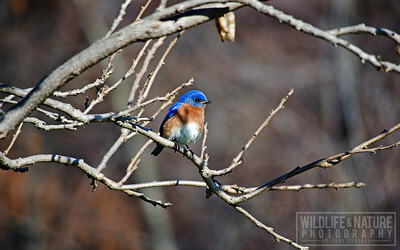 Featuring a variety of bird photography from Southeast Michigan to Florida's Gulf Coast. 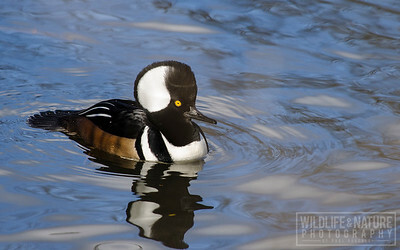 A male Hooded Merganser swims along the shore of the Huron River at Gallup Park in Ann Arbor, Michigan. 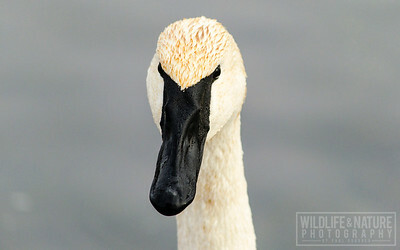 A trumpeter swan at Gallup Park in Ann Arbor, Michigan. 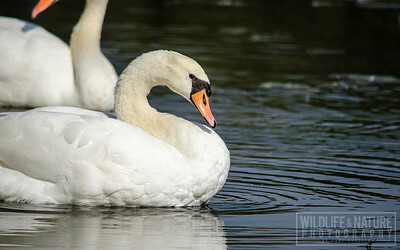 A Mute Swan in the early sun along the banks of the Huron River at Gallup Park in Ann Arbor, Michigan. 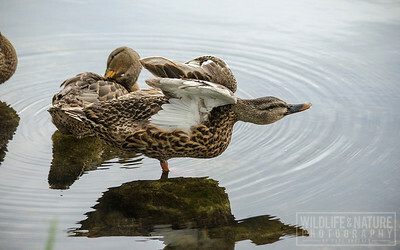 A female Mallard stretches her wings after preening along the shore of the Huron River at Gallup Park in Ann Arbor, Michigan. 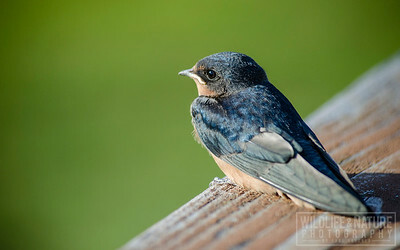 A Barn Swallow perches on a deck railing in Superior Township, Michigan. 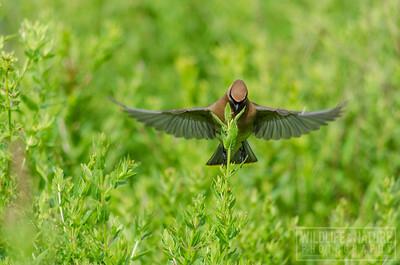 A Cedar Waxwing flies from weed-to-weed along the shore of the Huron River at Gallup Park. 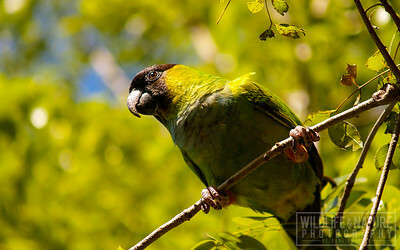 A wild Black-hooded Parakeet perches on a branch at Save Our Seabirds Sanctuary in Sarasota, Florida. 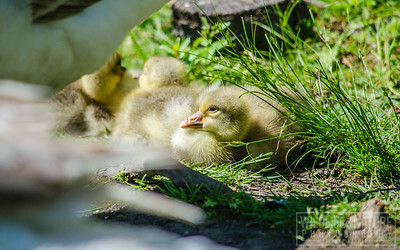 A Domestic Gosling soaks up the morning sun at Gallup Park in Ann Arbor, Michigan. 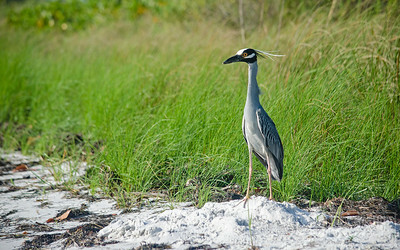 A Yellow-crowned Night Heron along the shore of South Lido Key. 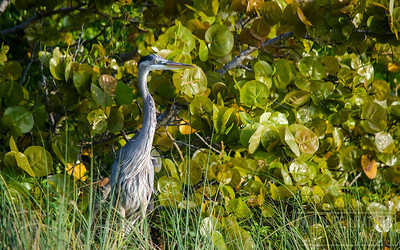 A Great Blue Heron stands in the tall grass along South Lido Key. 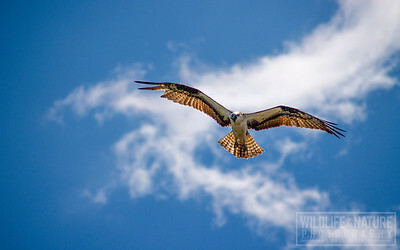 An Osprey circles the sky above the Myakka River in search of fish. 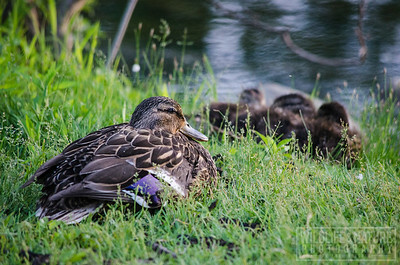 A female Mallard watches over her ducklings along the shore of the Huron River in Gallup Park. 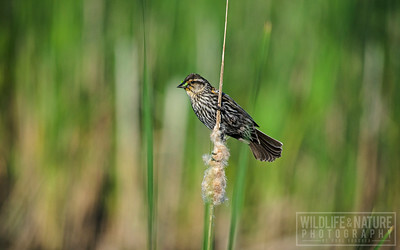 An adult female, Red-winged Blackbird pinches two green worms in her beak. 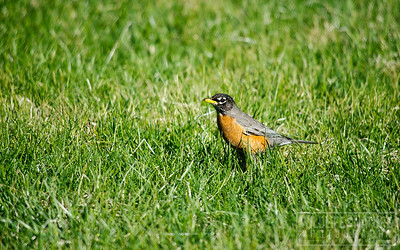 To learn more about the Red-winged Blackbird, visit the National Audubon Society’s Online Guide to North American Birds at http://birds.audubon.org/birds/red-winged-blackbird. 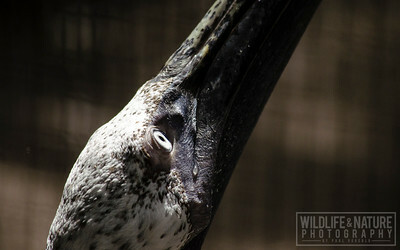 A Brown Pelican waits to be fed by one of the volunteers at Save Our Seabirds in Sarasota, Florida. To learn more about Save Our Seabirds, visit http://www.saveourseabirds.org/. A Great Blue Heron perches on a fence near the Save Our Seabirds Sanctuary on City Island. To learn more about the Great Blue Heron, visit the National Audubon Society's Online Guide to North American Birds at http://birds.audubon.org/birds/great-blue-heron. 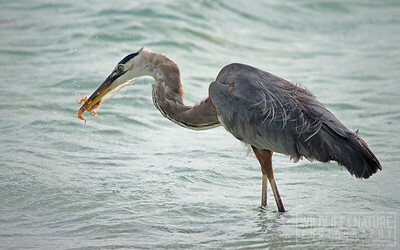 A Great Blue Heron wrestles with a squid on South Lido Key. 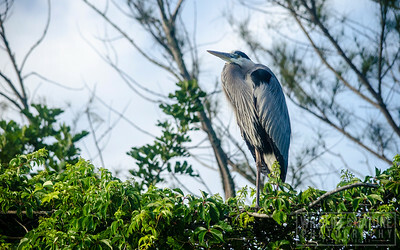 To learn more about the Great Blue Heron, visit the National Audubon Society's Online Guide to North American Birds at http://birds.audubon.org/birds/great-blue-heron. A juvenile White Ibis perches among the mangroves along Sarasota Bay. 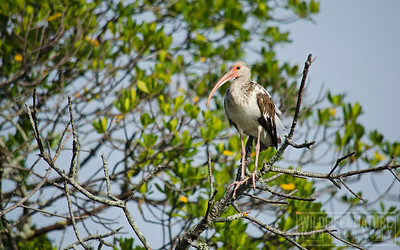 To learn more about the White Ibis, visit the National Audubon Society's Online Guide to North American Birds at http://birds.audubon.org/birds/white-ibis. 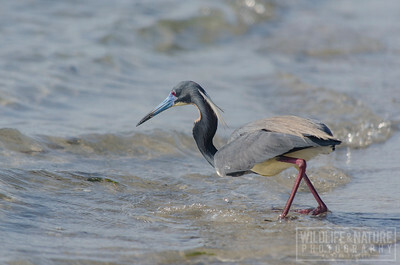 A Tricolored Heron looks for fish along the shore of South Lido Key. To learn more about the Tricolored Heron, visit the National Audubon Society's Online Guide to North American Birds at http://birds.audubon.org/birds/tricolored-heron. A Snowy Egret looks for fish along the shore of South Lido Key. 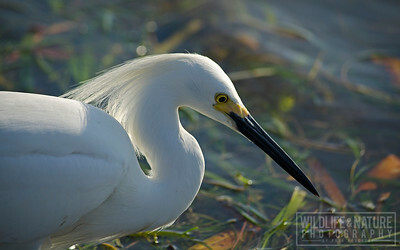 To learn more about the Snowy Egret, visit the National Audubon Society's Online Guide to North American Birds at http://birds.audubon.org/birds/snowy-egret. 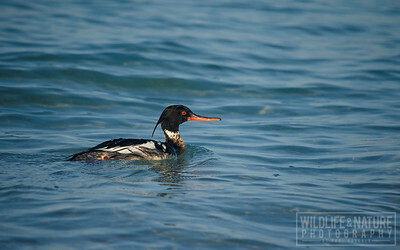 A Red-breasted Merganser swims along the shore of Lido Key. To learn more about the Red-breasted Merganser, visit the National Audubon Society's Online Guide to North American Birds at http://birds.audubon.org/birds/red-breasted-merganser. 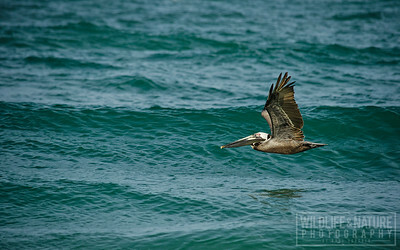 A Brown Pelican skims over the Gulf of Mexico waves along Lido Key. To learn more about the Brown Pelican, visit the National Audubon Society's Online Guide to North American Birds at http://birds.audubon.org/birds/brown-pelican. 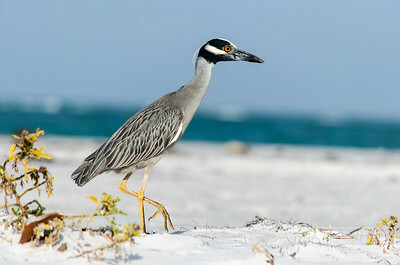 A Yellow-crowned Night Heron hunts for crabs along Lido Key. To learn more about the Yellow-crowned Night Heron, visit the National Audubon Society's Online Guide to North American Birds at http://birds.audubon.org/birds/yellow-crowned-night-heron.